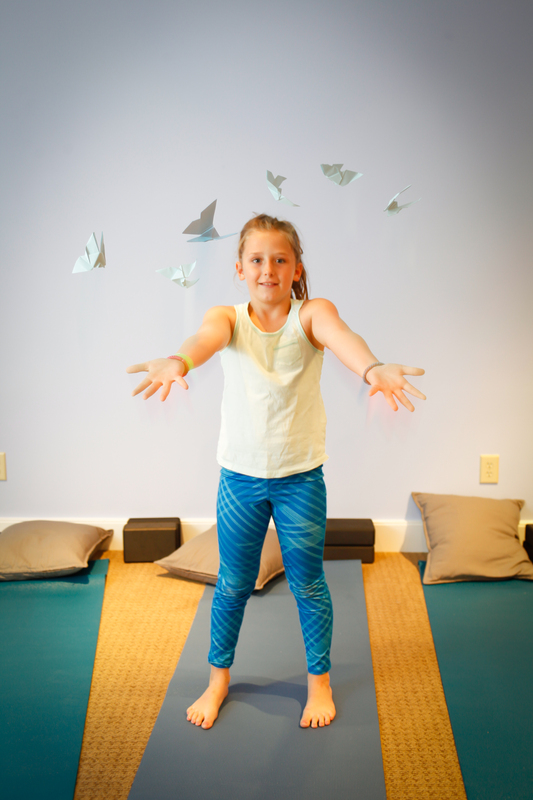 The mission of Little Guru Kids Yoga is to offer yoga, mindfulness and meditation to children and teens so they can experience calm, stress relief, increased focus, connection to self and others, and build self esteem. We are mothers first and yoga teachers second. Since we began our journey on the path of motherhood and yoga, as students and teachers, we have grown increasingly aware of the disconnected world that we live in. Social media, electronic devices, and constant access to television and screens pull us away for the present moment. This is no different for young people. Studies have also shown that exposure to technology at a young age is changing the way children’s brains are being hardwired. Combine that with increased testing in schools, year round activities, social issues and more competitive lifestyles and you have children and teens experiencing stress, anxiety and depression! 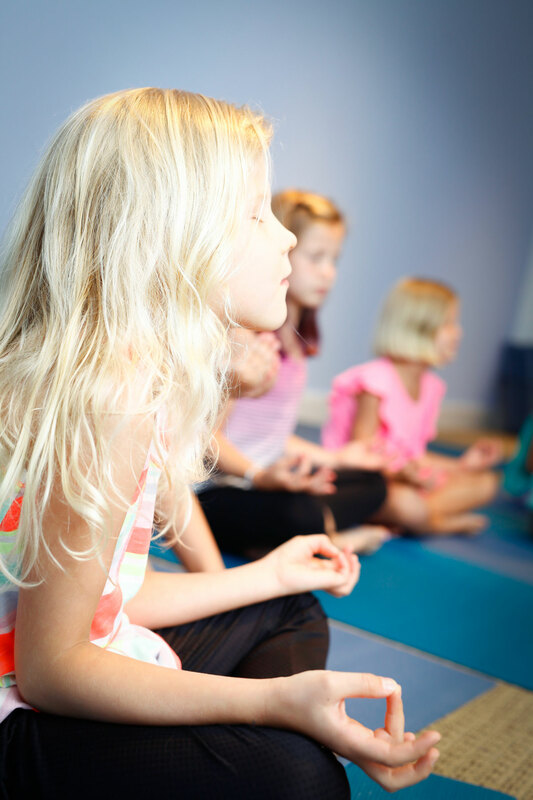 The mission of Little Guru Kids Yoga is to offer yoga, mindfulness and meditation to children and teens so they can experience calm, stress relief, increased focus, connection to self and others, and build self esteem. Through our combined 20 years of teaching to children in schools, studios, camps, community centers and more across the Triangle, we have the knowledge, reputation and know how to create programming that offers a safe space for students to experience the amazing benefits of these practices.